Alec Cobbe will give a tour of the Cabinet of Curiosities Museum (not the instruments). 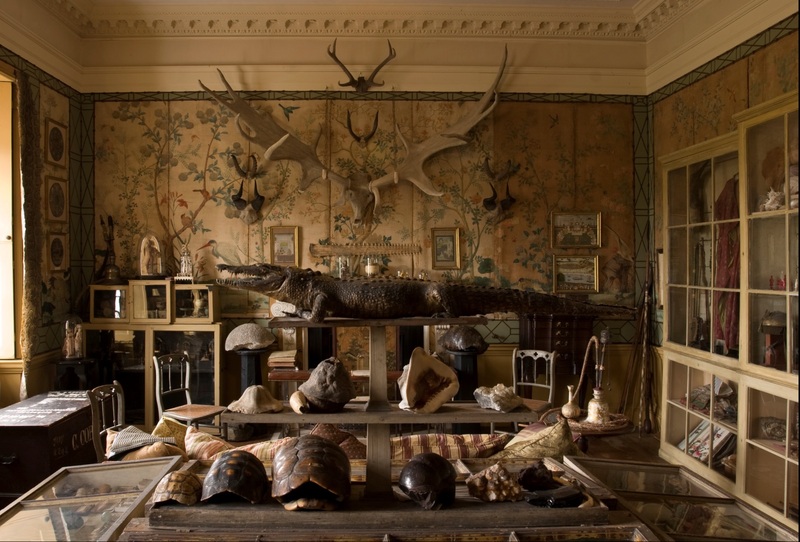 The Cobbe family museum, originally from Newbridge House, Co. Dublin, is a rare 18th century Cabinet of Curiosities with its original display furniture – a unique survival in the UK. It contains more than 1,600 objects, which include naturalia, exotica, fossils, rocks and minerals, shells, insects, butterflies and a rare group of Indian artefacts collected by members of the family. Due to limited space in the museum, ticket numbers will be restricted to a maximum of 20 per tour. Coffee and biscuits, served in the Dining Room on arrival, are included in the ticket price.